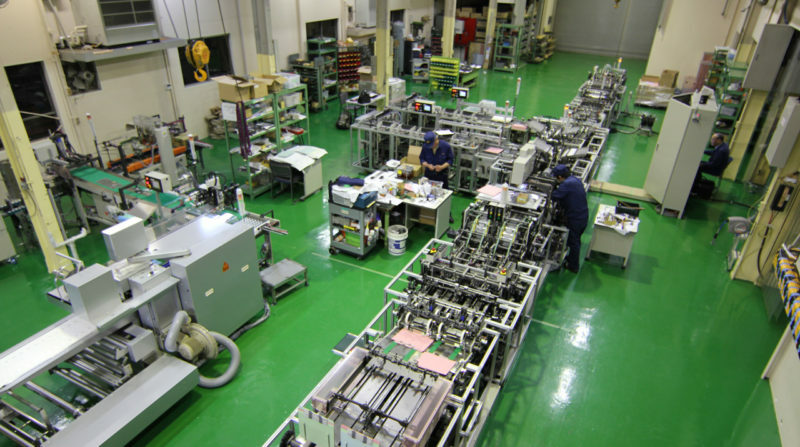 File manufacturing system | UNO SEISAKUSHO CO.,LTD. The system that makes file & binder manufacturing short & simple! UNO's bookbinding automation know-how matches your original specifications! The File manufacturing system feeds the pasteboards and then inserts the customer's original binding parts. After these materials are turned to files, then the system collect them (10 files) and pack them. There is also a system for the special files such as Clear file.